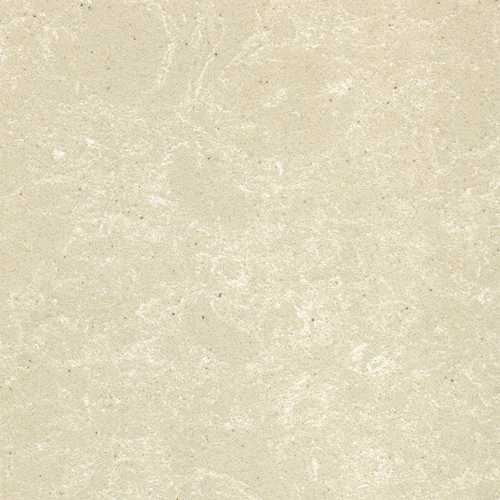 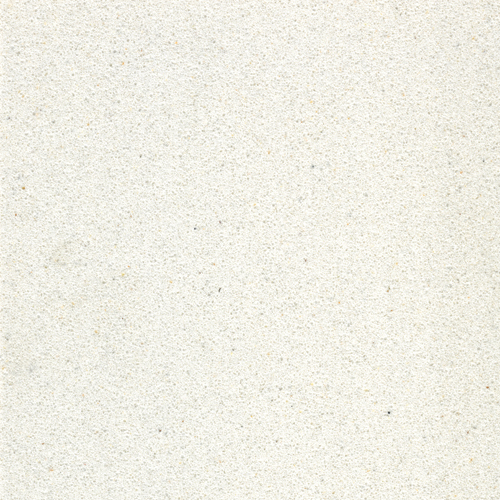 The Elda has clean bold lines in Manila or White micro marble. 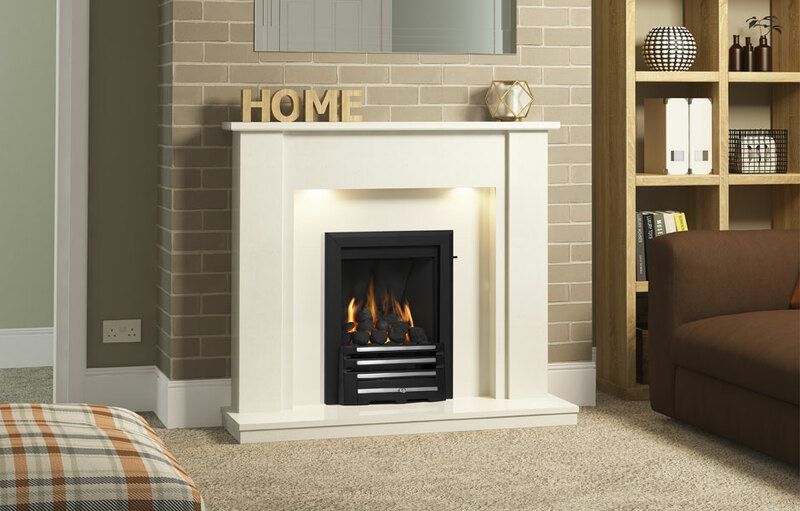 Construction of this beautifully uncompromising 1220mm (48”) surround demand that it be given pride of place in a contemporary interior. 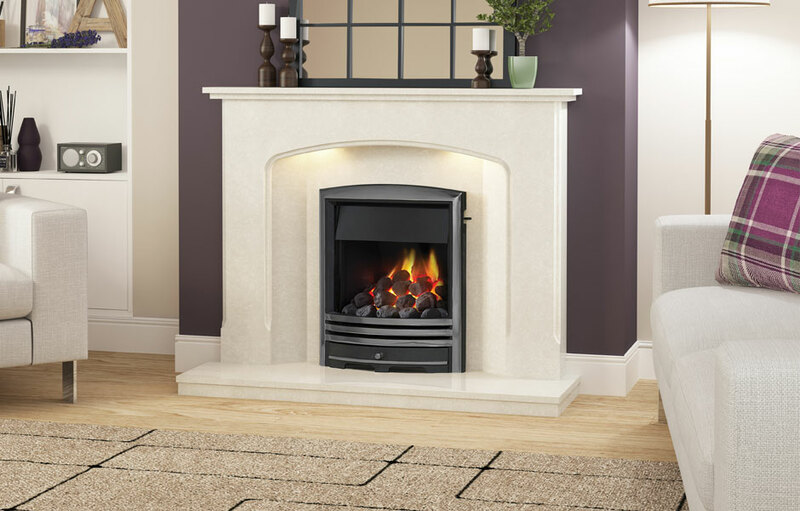 Shown with a Classic inset gas fire with Axton fret in Black / Chrome. 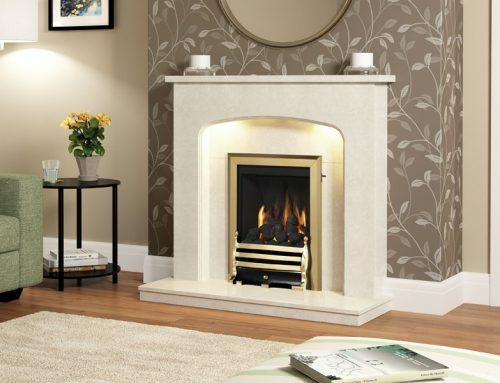 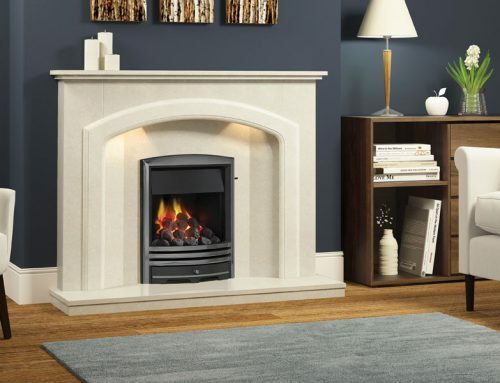 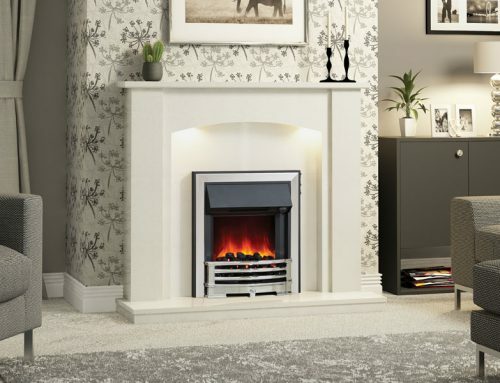 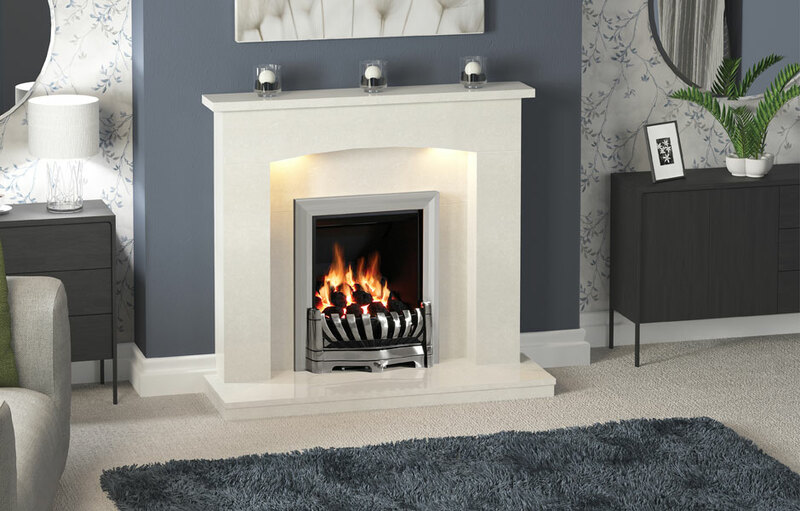 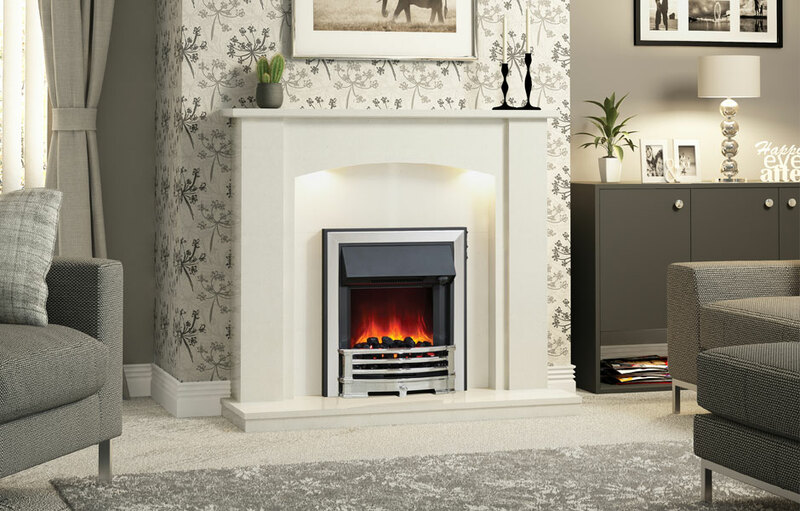 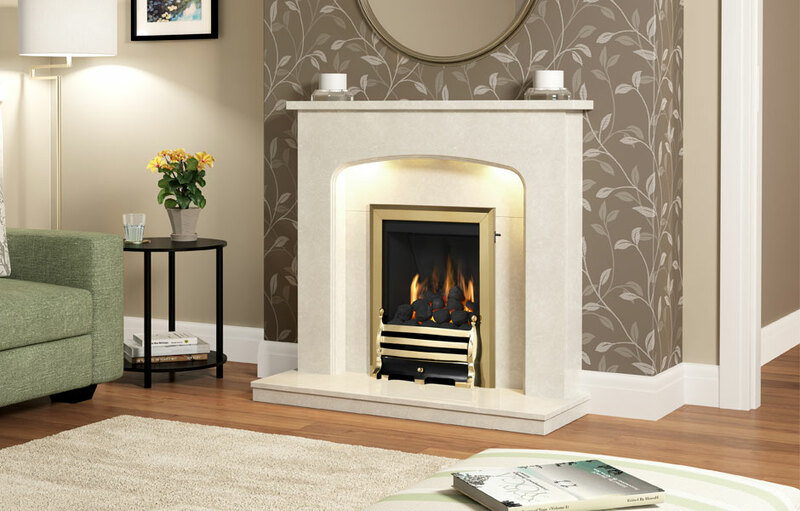 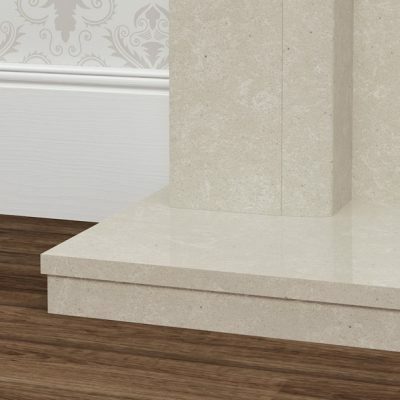 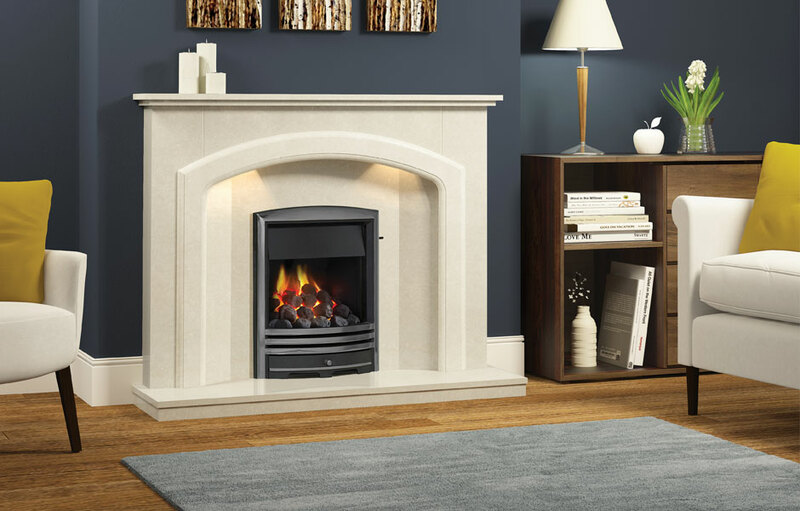 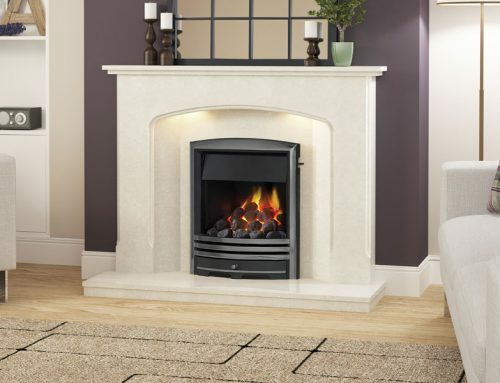 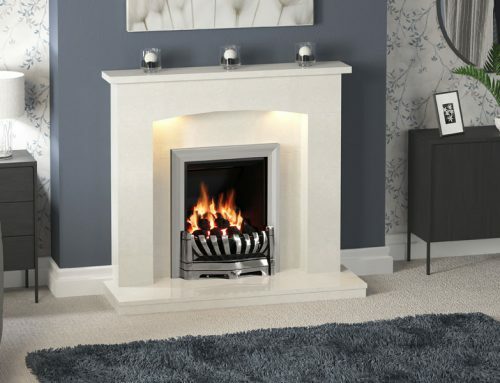 The Elda marble surround is available in Manila or White micro marble.